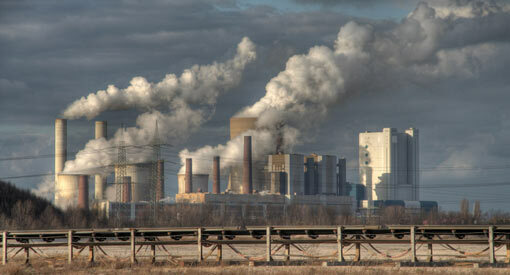 Home » Will Anyone Have Standing to Challenge EPA’s Rules for New Coal Plants? Will Anyone Have Standing to Challenge EPA’s Rules for New Coal Plants? EPA has issued rules that will essentially require new coal plants to use carbon capture and sequestration, a technology that has not been implemented at full scale yet. No doubt that coal industry and utilities will try to challenge the rules in court. But they probably lack standing to do so for a simple reason: no one is planning to build any new coal plants anyway right now. Without any clear prospect for new coal plants, EPA’s rules won’t be causing a concrete injury to industry. No doubt the rules aren’t helpful, and industry would rather have them off the books. But that’s not enough to create standing. Roughly speaking, natural gas prices needs to rise above $7 per million BTU for new coal plants to be competitive. But the U.S. Energy Information Administration projects that natural gas prices will stay under $6 per million BTU for the next two decades. As a result, the agency doesn’t think any coal plants will be built between 2018 and 2035. The complaint refers to no specific project of any of its members that is currently precluded either by the ordinance or by respondents’ action in enforcing it. There is no averment that any member has applied to respondents for a building permit or a variance with respect to any current project. Such “some day” intentions — without any description of concrete plans, or indeed even any specification of when the some day will be — do not support a finding of the “actual or imminent” injury that our cases require. Similarly, a desire to build a coal plant someday, with no concrete proposal, should not be enough to establish standing to challenge a regulation of new plants. Given these precedents, it’s hard to see any basis for a challenge to new plant rules for coal plants, regardless of the content of those rules. Nice analysis. To get to the issue, the Supremes may end up having to make good standing law for environmentalists, ironic.